ShareTransport has introduced a Bus Sharing route JS1 (AM) that brings commuters staying in the west from Jurong West towards Shenton Way. The first pick up will commence near Jurong West St 51 at 0720 hours. This bus service will pick passengers along Jurong West St 51, Jurong West Ave 1, Corporation Rd, Dr and Yung Ho Rd. You will arrive at the first drop off at International Plaza at 0805 hrs. This trip ends at Suntec Tower Two. JS1 will also pass by heartland malls like Boon Lay Place & Shopping Centre Taman Jurong Market and Food Centre and Superbowl Jurong for a good breakfast before heading to work. 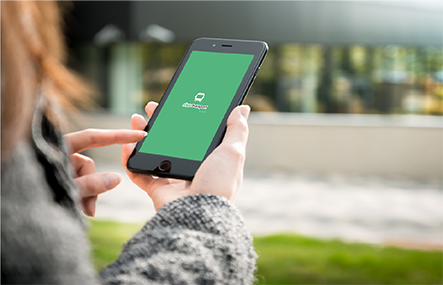 Users can have the flexibility to select a daily or monthly pass. Daily pass now is available for the current month and a monthly pass is available from the 20th of each month to the 5th of next month. Don't forget to check out our monthly bus pass promo here. To book the service or view the map of the full route, visit www.sharetransport.sg or download the ShareTransport App here. Seats are guaranteed and you enjoy a stress-free ride to work during rush hours! Have routes you always wish to form in Jurong/Pioneer/Boon Lay area? 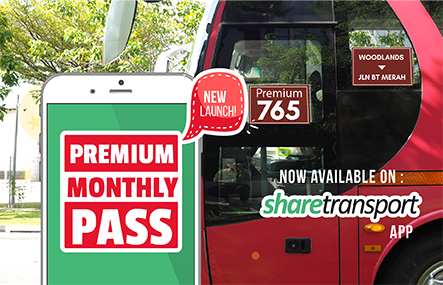 For more updates and latest bus route launch, follow us on Facebook or write in to us at info@sharetransport.sg.